Serving You for 40 years. Always Fresh. Always Delicious! Secret Family Recipes, the Most Authentic in Southern California! It all started with our father Rafael “Don Rafa” De Anda in the small town of Arandas, Mexico. Don Rafa used to work his taco cart around the town and in Mexico City in the 1950’s. His customers enjoyed the fresh ingredients he used and his devotion to traditional flavors. Along the way, he met his future wife, (our mother) Guadalupe “Doña Lupe”. 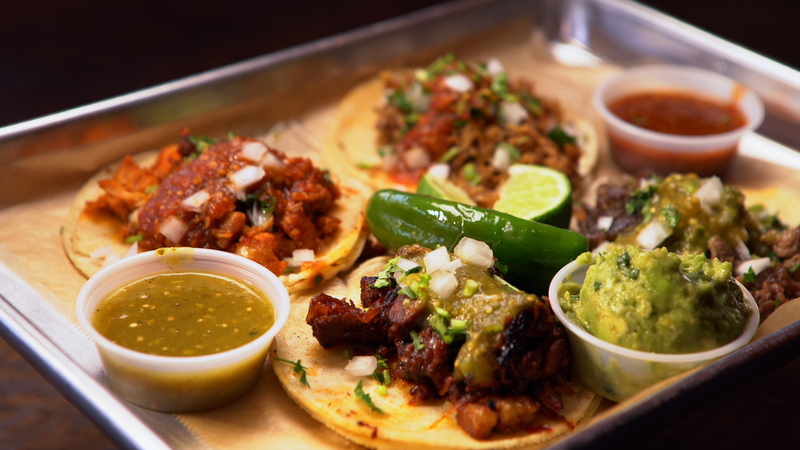 Enjoy our mouthwatering tacos, burritos and fresh ingredients… ready to be customized for your enjoyment. 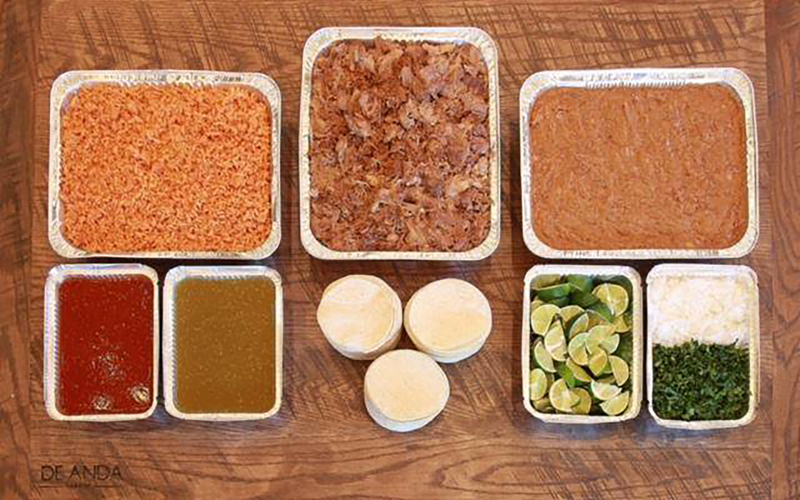 Our customers love our Fiesta Packs! They serve up to 20 people and are perfect for small work and family gatherings.Not only are they fresh and delicious, they are cost effective. Visit one of our restaurants throughout Orange and Los Angeles Counties. 1505 E. La Palma Ave.
701 E. La Habra Blvd. 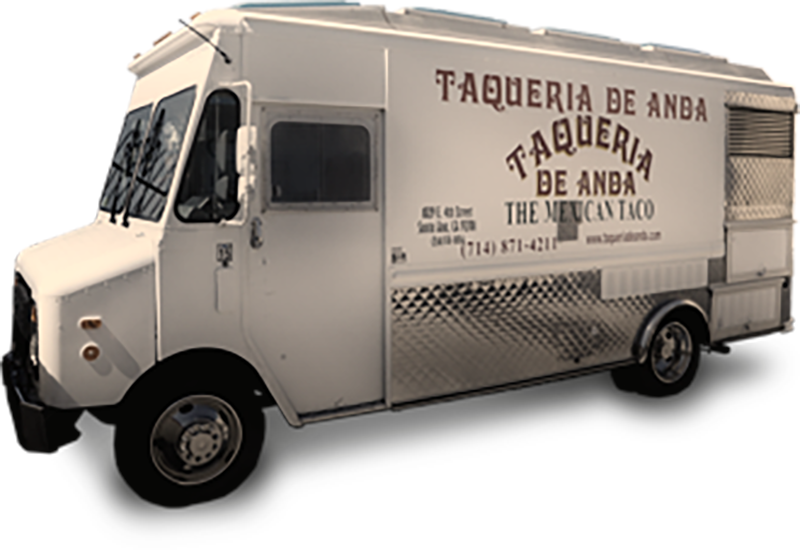 Call 714-871-4211 or email info@taqueriadeanda.com for all catering inquiries.